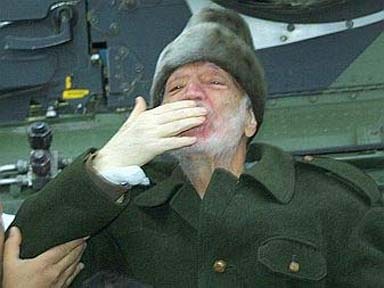 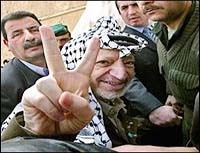 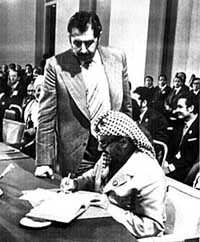 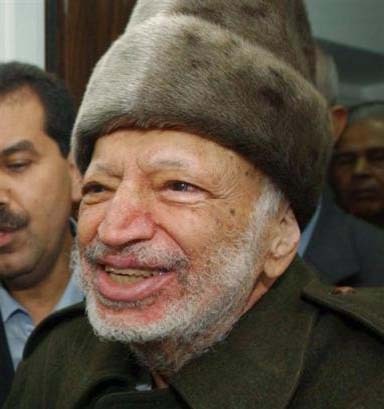 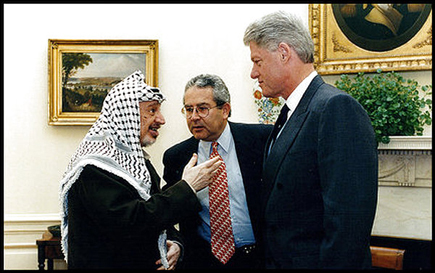 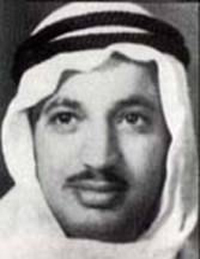 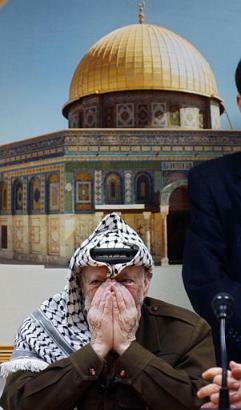 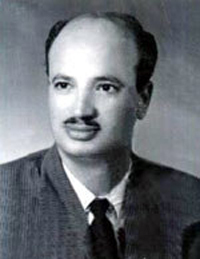 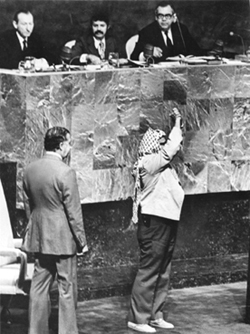 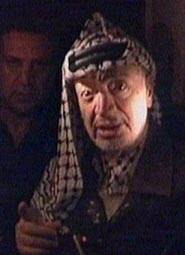 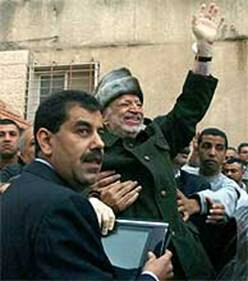 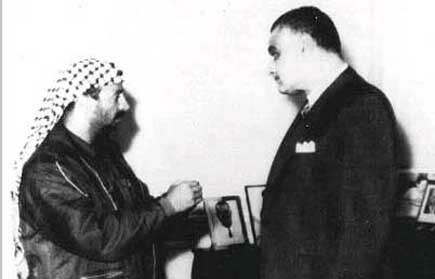 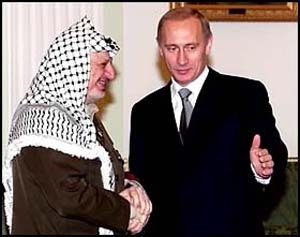 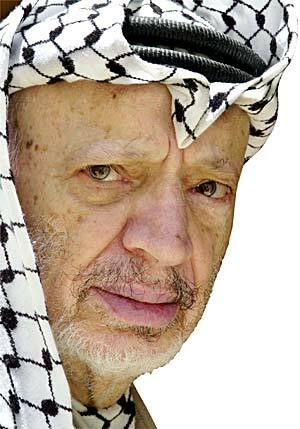 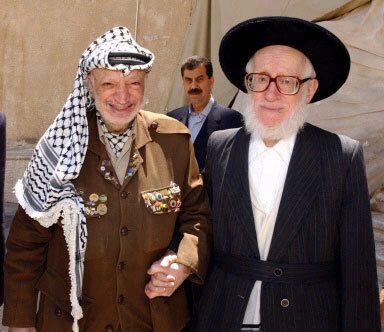 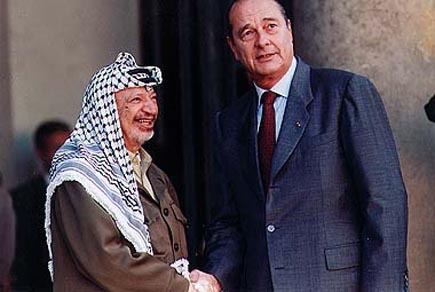 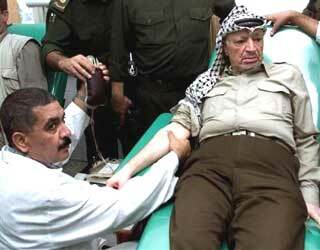 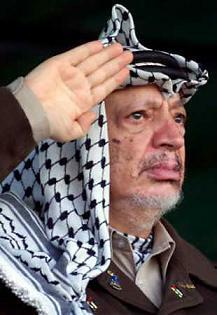 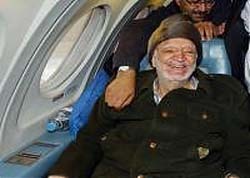 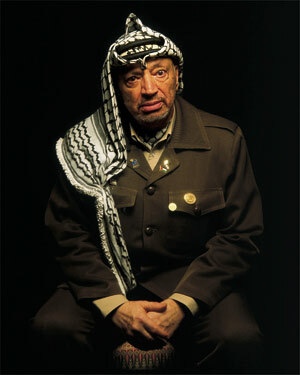 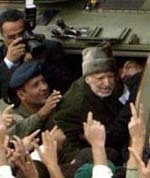 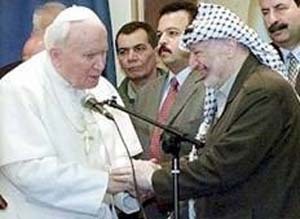 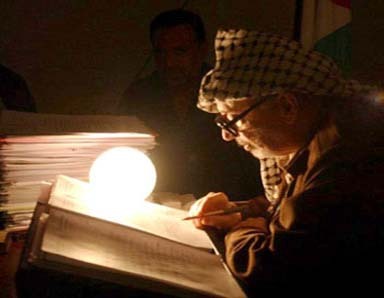 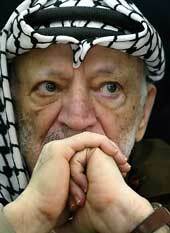 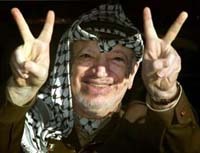 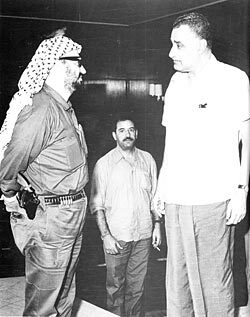 Yasser Arafat (Abu Ammar) is a historical figure not just on the national level but in the international arena. 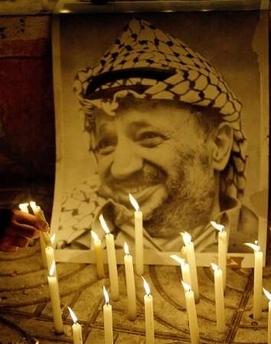 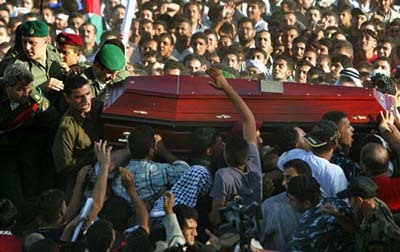 He is a survivor and a symbol of resistance and dedication to the Palestinian cause. 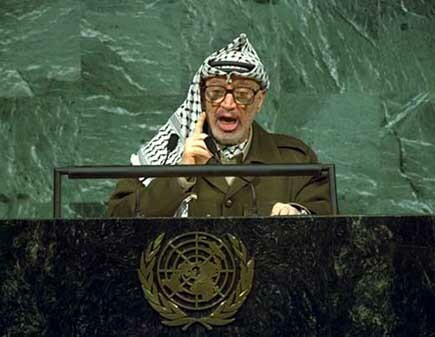 He has affirmed Palestine's place in history and on the global political map. 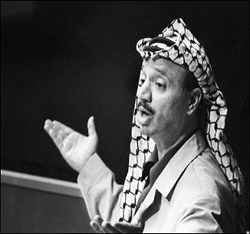 This perception has renewed the leader’s role as a Palestinian symbol for all, even for those who strongly disagreed with his policies and approach. 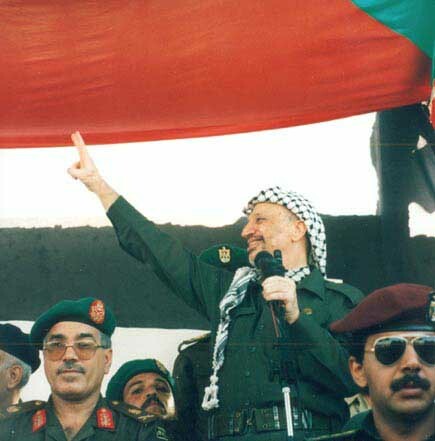 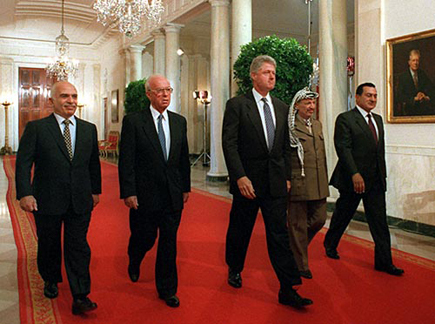 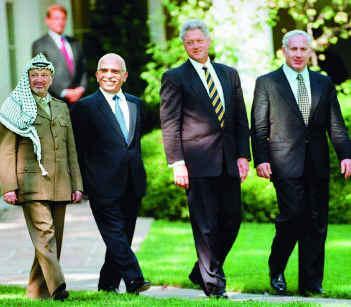 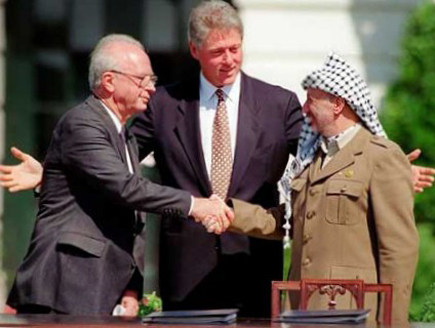 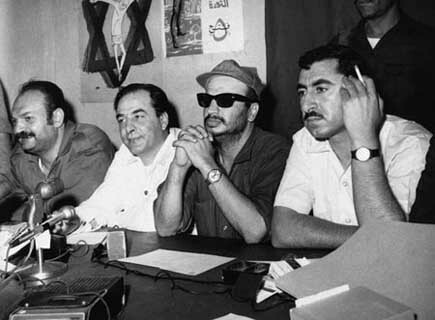 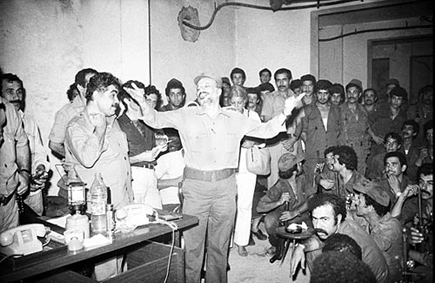 For almost 40 years, the Palestinian people knew one leader. 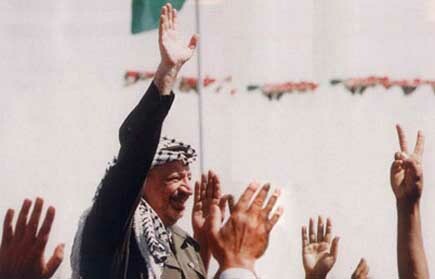 Here are some pictures that tell the story of a leader that was larger than life. 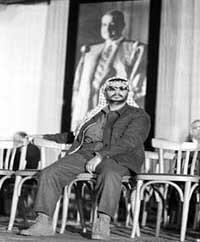 These pictures trace the journey of his life from Cairo to Amman, Amman to Beirut, Beirut to Tunis and then finally back to his birth place, Palestine.